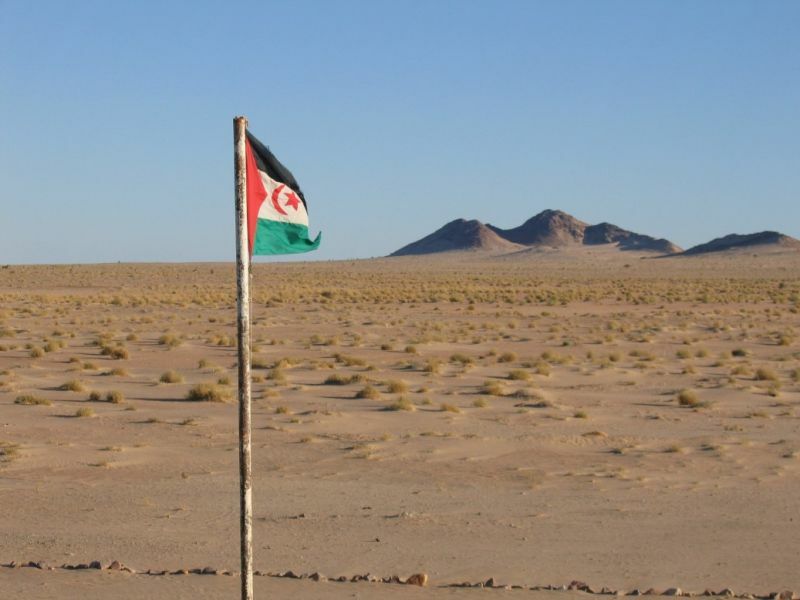 Pedro, ON7WP will be active from Sahrawi Arab Democratic Republic in December 2015 as S0WP and S0WP/M. 7145, 14200, 18150, 21300, 24950, 28500, 50150. He will use Codan NGT SRx HF Transceiver, Codan 9350 mobile HF Antenna and Kenwood TS-480 for 6m. PEDRO M.J. WYNS, MOUTSTRAAT 7, B-2220 HALLAAR, Belgium. Sahrawi Arab Democratic Republic. Author - Nick Brooks. 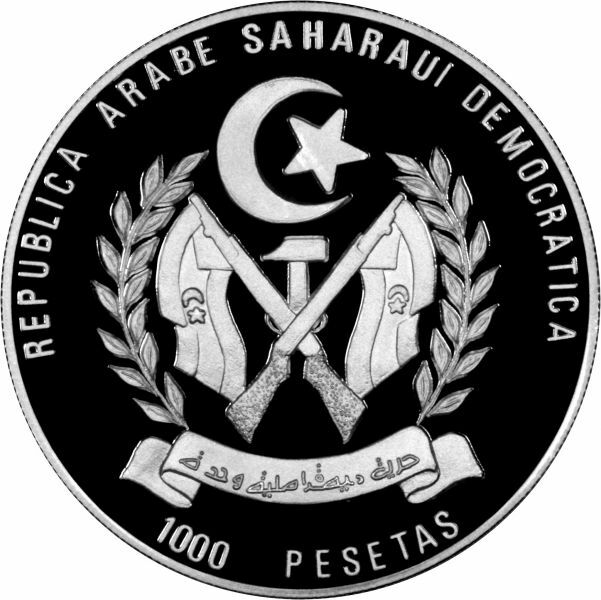 Sahrawi Arab Democratic Republic 1000 Pesetas. Author - Lawrence Chard. Where Sahrawi Arab Democratic Republic (West Sahara) is located. Map.